The Shrine Circus Comes To Marquette | Upper Peninsula of Michigan Radio - Yooper News, Interviews, Pictures, and Calendar of Events - Great Lakes Radio, Inc.
Bruce Lawry of Negaunee, a long time listener and Ahmed Shriner called in to the Mark and Walt in the Morning Show to tell folks about the Shrine Circus coming to the Lakeview Arena in Marquette next week on Monday and Tuesday. He also told us about another Ahmed Shriner event that starts on Friday, the 13-th of May, the annual Vidalia Onion sale. 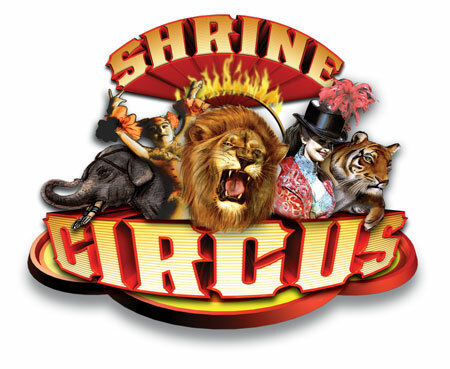 It will be held around the Upper Peninsula and in order to find out more about the sale and the circus, listen to the interview with Bruce by clicking below.